I have previously written about the Lone Star Rally. 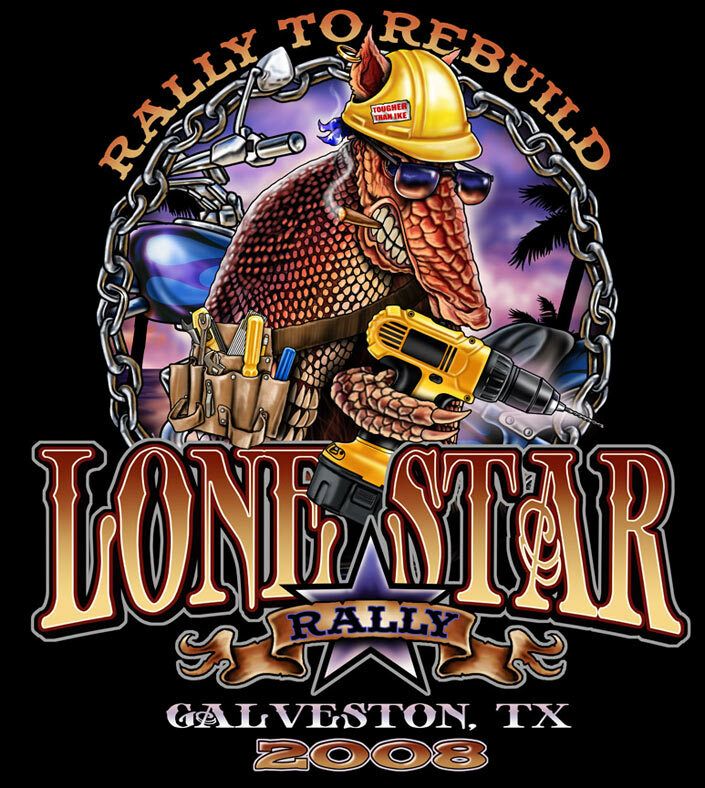 We were all set to go when Hurricane Ike hit us and put the kybosh on that idea… Well, Galveston is getting itself back together just as quickly as it can and the rally has been given new dates. Things will kick off next Thursday (December 11th) and I plan to be there for sure. The weekend will have lots of great events for you to see and there is always a cool brew and people watching. For those of you who are not from the Houston area, you may want to make the trip just to get out of town for a while… things here are very inexpensive compared to much of the US and the temps should be in the in the high 60’s! Hope to see you there.